I have known about UFO existence for many years. I had 2 separate UFO sightings in February, 1958. Both were over my hometown of Circleville. I was a junior in high school and thus only seventeen years of age at the time. In 1959 I joined the prestigious National Investigations Committee On Aerial Phenomenon. (NICAP) It was located in Washington D.C. I have been a member of a national UFO organization since. Others were the Center for UFO Studies (CUFOS) and presently the Mutual UFO Network.  (MUFON) I am also a member of the board of MUFON of Ohio. I have been the director of our local organization, the Roundtown UFO Society located in Circleville since it was founded in January, 1989. 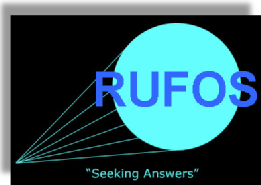 My and RUFOS's goal is to help condition the general public on the existence of UFOs. I am retired from Dupont and also proud to say I am retired military. Besides being involved in UFO research, I am heavily into community activities and I like watching sporting events. Jon Fry was born in Circleville, Ohio. He became interested in ufology in 1965 when his father bought him his first book on the subject called, “flying saucers-serious business” by Frank Edwards. Jon obtained a BA in History from Capital University in 1980 and a Masters in History in 1985 from Ohio State University. He has acquired an impressive amount of information relating to the history of UFOs, but is also interested in all aspects of the paranormal. Jon, as well as Pete Hartinger, are mentioned in the Don Schmidt and Ken Randall book, entitled, “UFO Crash in Roswell” in 1991 for their research provided for it. Jon has been a member of MUFON since 1988. Cameron Jones is a paranormal researcher and investigator from Circleville OH. He has been fascinated with Cryptids, Ghosts, and UFOs since childhood. He is a member of Roundtown UFO Society, and is very active in the Ohio Bigfoot community. Cameron has given presentations at the Mothman Festival in Point Pleasant WV & The Chillicothe Halloween Festival in Chillicothe Ohio. Cameron is the executive producer of the film “The Mothman of Point Pleasant”. Chris Parsons was born and raised in the small Southern Ohio town of Ironton. His interest in the subject of UFO’s began early in his life when he witnessed a shiny, metallic object hovering in the Summer sky.This sighting coupled with the book “Chariots of the Gods” by Erik von Daniken sparked within him a life-long interest in the quest for knowledge involving extraterrestrial life. Chris is a graduate of Marshall University in Huntington, West Virginia with a BA in Legal Studies – Criminal Justice. He also has a minor in History and English. Chris has a broad interest in many topics including Quantum Physics, Consciousness, and Social Dynamics. He is currently researching and writing his first book. Chris resides in Dublin, Ohio..
Michael W. Moore is an active field investigator, researcher and webmaster for Roundtown UFO Society and for MUFON (Mutual UFO Network). His first experiences started in Westerville, Ohio near Hoover Reservoir when he was young. It was there that he feels he saw what could have been the creature Bigfoot and a UFO near by. It was that experience and other anomalies that happened there that eventually brought him later in life to RUFOS to further research the phenomenon, including cryptids, the paranormal and remote viewing. Delbert Anderson was born in a two room log house in the Hocking Hills that one of his great grandfathers helped build before he ran off and joined the Union Cavalry in the Civil War. He is a US Navy Veteran and a survivor of a career in the US Postal System. His areas of interest are: UFOs, SETI, Remote Viewing, The Paranormal, Amateur Radio, Genealogy, History, and Current Events. HANK TAYLOR has been a member of RUFOS since May 2009. During that time he has made it a point to do a "one on one" approach to many ordinary people he has met. When alone, he usually asks, "What do you think of the UFO subject?" He states that many times he hears of outstanding UFO sightings that they have never reported before. He reports that he has received several hundreds of these. He documents these reports. An example of these is Linda Sigman's sighting that occurred 50 years ago. Any of us can do this. Hank is referred to as being RUFOS's investigative reporter. At present he lives in Florida and is also known as our roving ambassador.